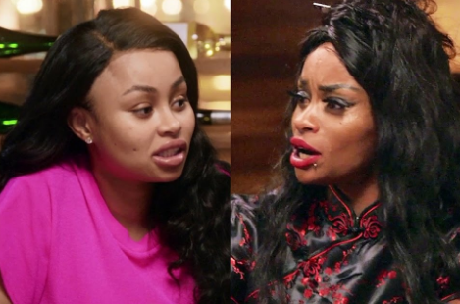 Blac Chyna's personal woes have continued to spiral as her own mother has claimed she should temporarily relinquish custody of daughter Dream. 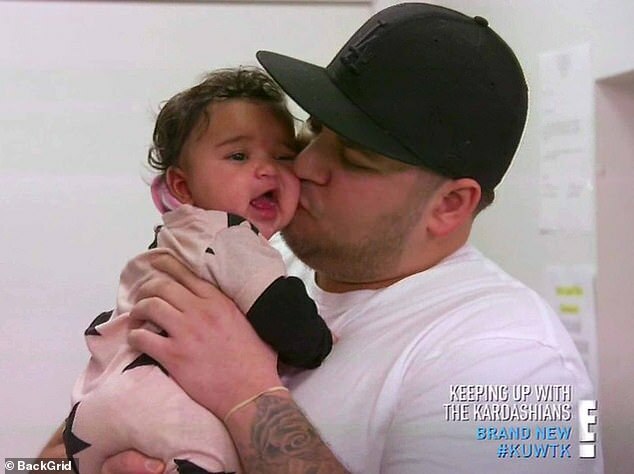 Chyna, 30, shares the two-year-old with ex Rob Kardashian, 31, with the pair finally agreeing to joint custody after an acrimonious split. However, amid claims Chyna has been involved in several fights of late and has been accused of neglecting her daughter, the model's mother Tokyo Toni has spoken out. Tokyo told TMZ that she believes Chyna's personal life is currently a 'mess' and that Dream should stay with Rob until things are sorted. She added that her daughter is on a 'downward spiral' and is concerned by the star's fling with rapper Kid Buu who was accused of assaulting Chyna - claims he denies - and has prior charges for child abuse.